Instagram Is Coming To Windows Phone! This is the moment we’ve all been waiting for. The most popular social sharing photo platform, Instagram is coming to the Windows Phone platform. The guys from The Verge have mentioned that they have received news from a source close to Microsoft’s Windows Phone platform that the app is coming. We’re hearing from sources familiar with Microsoft’s Windows Phone plans that an Instagram app will be made available for the platform, despite Facebook’s recent acquisition of the service for $1 billion. Apart from all these news, the app was actually featured in one of Nokia’s recent videos featuring the Puremotion HD+ screen on the Lumia 920. 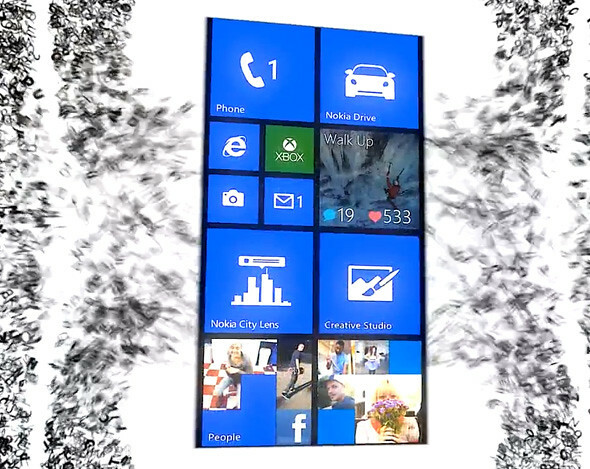 One Response to "Instagram Is Coming To Windows Phone!"